Pherson, from Austin, TX, is charting new territory with his novel exploratory series, Cas.e Sessions. 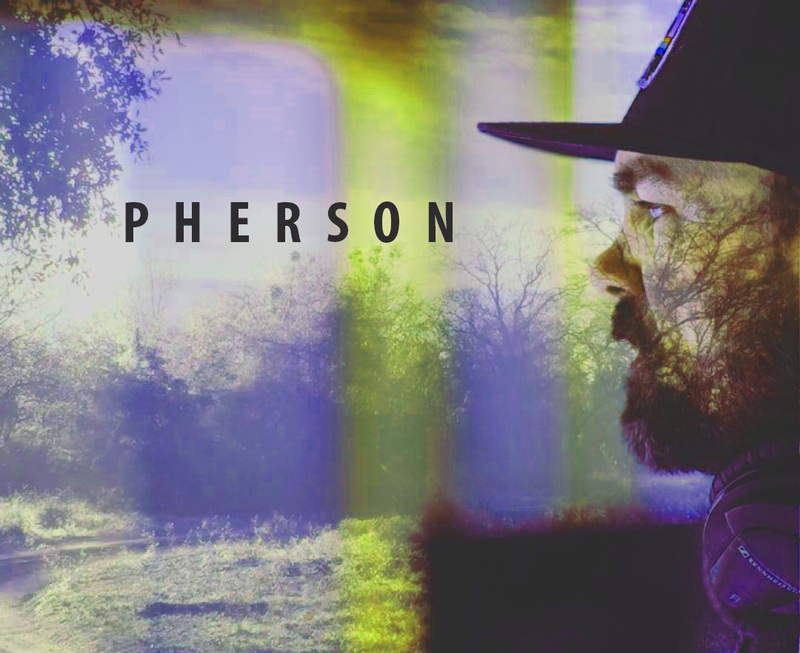 Each month, Pherson crafts a new track and video that captures the creative and production processes, to be shared exclusively with his subscribing fans. Season 1, comprised of 14 individual Episodes, is now available to the public, exclusively on indieHD.